Play matters, for sure. Research has shown that outdoor play and recess helps build brains, encourages emotional health, and keeps kids healthy. For us, every day involves some time outside to get our wiggles out and to get a little exercise. 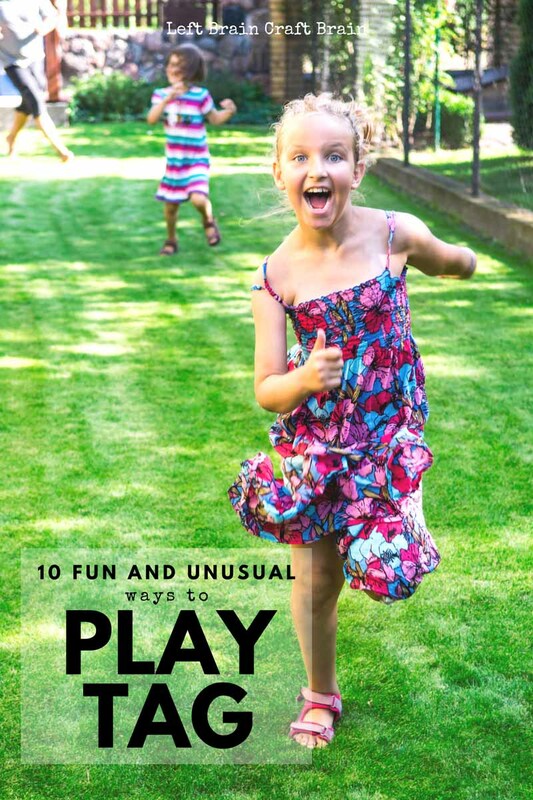 Local parks and playgrounds are our favorite place to go and they’re perfect for a game of tag. 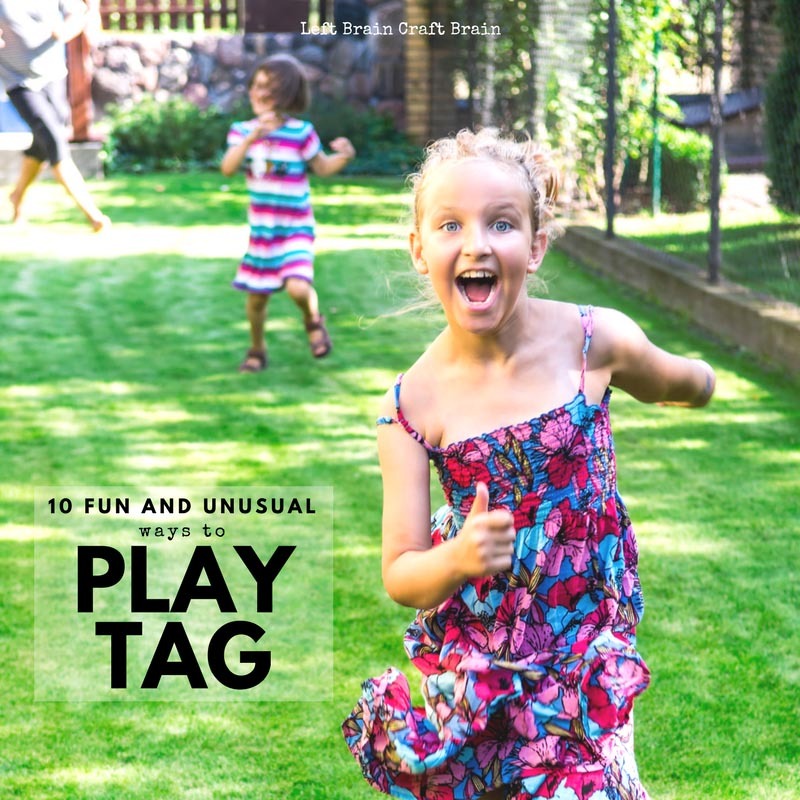 But not just ordinary tag, unusual and fun ways to play tag like toilet tag, flour sock tag, and rocket ship tag that get the kids laughing and playing. And I’m so excited to share this list with you (because, fun!) and tell you that I’ve partnered with Culturelle® Kids’ program called Project Playground, which is helping a school in need get a new playground. Tag is a classic game that I’ve played a million times. But it wasn’t until my daughter went to kindergarten that I found out there were so many different kinds. And I’m not just talking freeze tag. Check out this list of some of my favorites. All of these games follow the basic rules of tag… Someone is “it” and when you’re tagged, you become “it” or have to do a special action until someone frees you. Choose three people to be otters. All other players are clams. When a clam is tagged, they are frozen and must yell “Help the clam!” The clam is unfrozen when two clams hold hands and stand by the frozen clam and say “Free the clams!” Clams freeing another clam cannot be tagged by the otters. I guarantee you the kids will be shouting “Free the clams!” allll day. It’s hilarious. When the tagger tags someone, that person must lay down on the ground and put both hands and feet sticking straight up, like a dead ant. The dead ant can come alive and join the game again when four people tag one limb each. Switch who’s “it” after a someone has been a dead ant twice. This one will make the kids laugh -every- time!! My daughter couldn’t even explain it to me without giggling like mad. When a player gets tagged, they must crouch down like a toilet. To be freed and join the game again, someone needs to touch their hand and “flush” the toilet. Switch who’s “it” after someone has been a toilet 2-3 times. In this game, everyone is “it.” When a player is tagged, they must sit on the ground and wait until the person who tagged them is tagged. Then they are free to run around and tag someone else. The game ends when one person is left standing. This is a good one that works both brains and bodies because kids have to remember who tagged them. Similar to ball tag, but with a new tagging device. Grab an sold sock, fill it with flour, and tie a knot at the end. 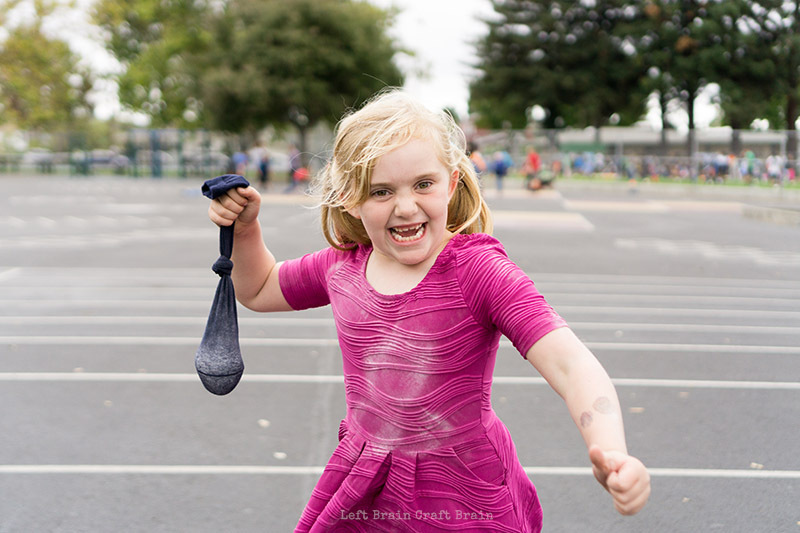 One person is “it.” You become “it” when you get hit with the flour sock. Want to give the person who’s “it” a little longer with the flour sock? Change who’s “it” after someone is tagged three times. This is our personal favorite. I mean, just look at that fierce girl!!! Need more fun tag ideas? Here are five more! Rocket Ship Tag is my daughter’s favorite. One person is the asteroid, or tagger. When the asteroid tags you, you have to stand like a rocket ship. Someone can come repair your ship, i.e. unfreeze you and you blast off and join the game again. Looking for a fun and chaotic game that gets people running? Everyone’s It is the game for you. Go out to a wide open space and yell “Everyone’s It!” Then run around tagging people. Tagged players have to sit down, but can still tag people that run by. The game ends when only one person is left standing. Two people are “it” in this game. They link arms and run around tagging people. When someone is tagged, they link arms with the amoeba. The amoeba can also split into groups of two or other even numbers. The game ends when no one is left outside of an amoeba. Split the group into two teams. One group is the Good Robots, the other group the Evil Robots. The Evil Robots must tag the Good Robots. When a robot is tagged, they go to the “repair shop” (a set area in the play zone) and count to 30 to be fixed and rejoin the game. You’ll also need some hula hoops for this one. Place them around the playing area. These hula hoops are battery charging safe zones where Good Robots can hang out for 10 seconds without being tagged. The game ends when all robots are evil. Bom, Bom, Bom is a fun mix of tag and charades. Split the group into two teams and pick a captain. Then pick a home base for each team to run to. Each team must pick an occupation they want to act out, like in charades. Then the teams chant the following. Team 1 then acts out their occupation and Team 2 has to guess it. The captain responds “you’re getting warmer” or “you’re getting colder.” Once Team 2 guesses the occupation, then Team 1 must run to home base without being tagged by Team 2. Anyone tagged joins the other team and the game keeps going until there’s only one team left. We’re lucky to have a really nice playground at our school and a wide open space where we can play tag. But not every school is so lucky. That’s why I’m so excited to share with you Project Playground, an initiative spearheaded by Culturelle® Kids. 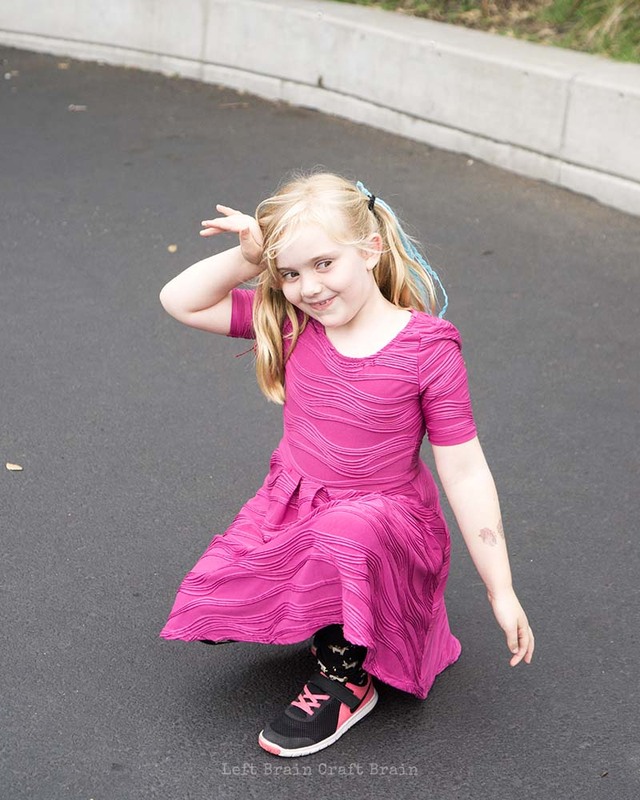 They’ve partnered with KaBOOM!, the national non-profit dedicated to giving all kids safe places to play. Culturelle® Kids is investing $100,000 in the Project Playground Program to serve one school in need with a new playground. I love that they believe in full body health for kids, whether it’s with probiotics, or outdoor play, because both keep kids healthy. * And because healthy kids are something we all care about. 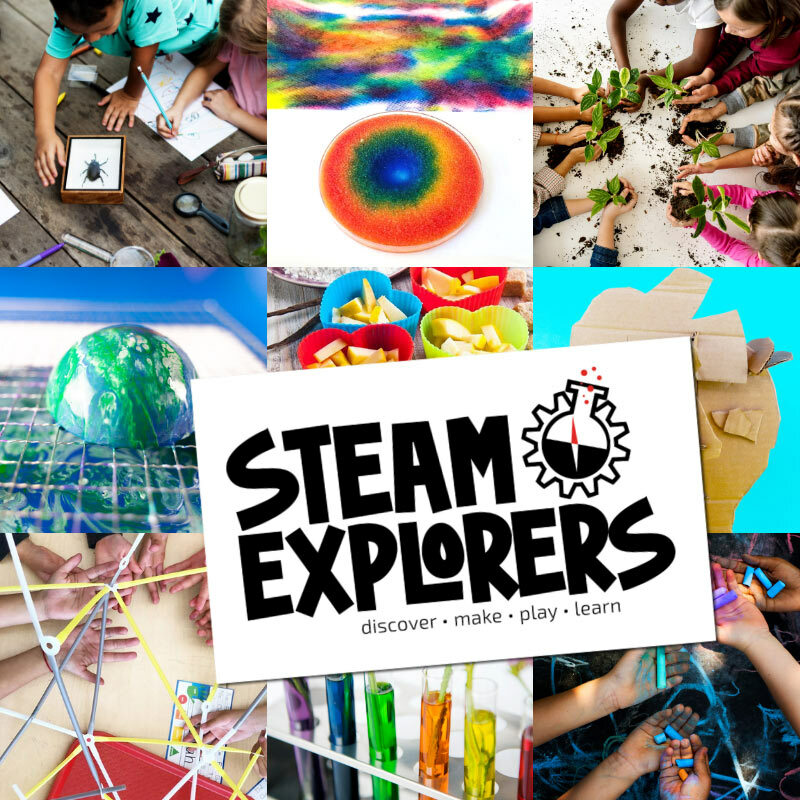 Want to learn how to get a new playground for your school? Click HERE to learn more.